Writing for us is a great way to showcase your technical expertise, gain exposure, and earn goodwill. We’re searching for passionate tech professionals to contribute tech-savvy articles to Mindmajix. Writing insightful articles boosts your reputation, enhances credibility, and increases brand recognition as a key influencer in the field of IT. We are partnering with tech specialists, senior executives, directors, and key practitioners in industry discussion, analysis and thought leadership. Enhance your reputation as a discussion leader, using your expertise to engage our audience with insightful and thought leadership articles on various IT platforms. We’re looking for industry professionals who are passionate to submit thought leadership articles to our blog. The articles can be on any technology on which we offer training (you can browse our website to get more info). However, we prefer Tech Articles and Tutorials on the following technologies. 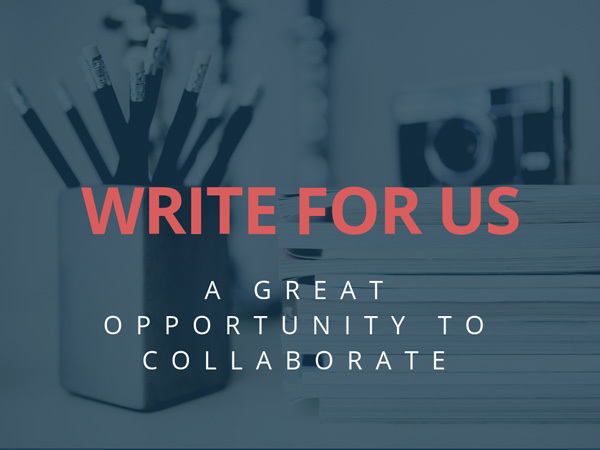 We are looking for a long-term collaboration with writers who can write high-quality technical and programming related content. So, writers who can write this kind of articles can approach us, and we will be happy to collaborate with you. We want you to write articles of around 1500 words. Your post must be unique, original, and plagiarism-free. We will run your article through a plagiarism checker, and if we find any copied content, we will reject it outright. Subheadings, paragraph break-ups, and bullet points will make your post more readable. Try to keep your sentences short and simple, and try avoiding the usage of passive voice. You must include copyright free images wherever required to make the article more visually appealing. Once you publish the article on our website, you cannot republish it anywhere else. Back your content with authenticity by citing apt reference links. Back your figures and facts by accurate research and statistics. You can include ONE link to your company in your Author Bio (It should NOT be our competitor). Any article not following the above stated standards and norms will get discarded strictly. Approval rights lie in complete possession of our company. Decision-making authority regarding the duration of material stays in the hands of our company. The company will not entertain any further explanations in any regard from any individual or body on any basis. At first, we will give a topic for you to write on. However, you also can suggest a topic, and we will consider it depending on how much value it adds to our blog. Once you submit the article (submit the article only in Google Docs) for review, we may accept the article, or reject it outright, or work with you (for making necessary changes) till we find the article suitable for our site. While working with you after you submit the article for review, if we feel that your changes aren’t satisfactory, we will reject your article. If we accept your article, we will add it to our publishing queue, and will send you an acknowledgement email once it goes live on our site. Lawfully you are responsible for your content. You are liable when you are posting work or content which is legal. You are responsible in case when a guest post violates others’ copyrights. Guest blogging is a great opportunity and one deserves the right recognition for his/her skills. We will help you promote your article! We help in promoting your article on our social media platforms. We will help you get your content noticed by more numbers of users.